MEAA is proud to offer our members a wide range of discounts from cinema and theatre tickets to magazine subscriptions and car hire. Hoyts Cinemas is pleased to offer MEAA members $18.50 tickets for 2D sessions and $21.50* tickets for 3D sessions at all HOYTS Cinema locations. Terms and Conditions: A maximum of two tickets per day allowed. Not valid No Free List, all day Tuesday or Saturday nights, School holidays and Public holidays, special events (including GIRLS’ NIGHT OUT and movie marathons), HOYTS LUX, Bean Bag Cinema or IMAX®. Only valid same session, same film. Valid for 3D & Xtreme (surcharges apply). *3D glasses must be purchased separately at additional cost – $1 each. Darlinghurst Theatre Company is pleased to offer MEAA members $38 tickets to all Tuesday, Wednesday and Thursday performances for all productions in the 2017 Season ($16 off the full price of $54). A valid membership card must be shown at the box office when collecting tickets. Queensland Theatre is pleased to offer MEAA members discounted industry priced tickets to mainstage productions. A limit of 1 ticket applies per person per performance. This offer is subject to availability and excludes Opening Nights. To purchase tickets, MEAA members can phone 1800 355 528 to book in advance. Sydney Theatre Company is pleased to offer MEAA members a discount of up to 30% on all our productions. In our 2015/16 season, ticket prices with the MEAA discount range from $24-72. Book by phone on 02 9250 1777 or at the Wharf Box Office, Pier 4, Hickson Road. Valid for STC productions only. Valid membership card to be shown to the box office on purchase/collection of tickets. MEAA members are entitled to concession priced tickets for all New Theatre shows. Concession prices are $27 per ticket. Proof of valid membership is required when purchasing tickets. Cinema Nova is offering MEAA members a discounted film ticket at concession rates. The MEAA discount can be redeemed by showing a valid membership card at the Cinema Nova box office, no industry concessions can be booked online. Exclusions are: Not valid Mondays, public holidays, Saturdays after 5pm, special events or for Nova Deluxe or High Tea sessions. Tasmanian Theatre Company offers MEAA members discounts on all TTC produced shows. Members are to select the concession ticket when purchasing tickets online or by phone. A valid MEAA card must be presented when collecting tickets from the box office. The Comic’s Lounge in North Melbourne is offering MEAA members a yearly pass for the incredible price of only $50.00. To purchase tickets call (03) 9348 9488 or email Richard at comedy@thecomicslounge.com.au. iSubscribe has Australia’s largest range of discounted magazine and newspaper subscriptions. MEAA members receive a 5% discount on any magazine subscription OR purchase 2 or more magazines and receive 10% off the total price. MEAA members are entitled to Malthouse Theatre Industry Memberships. 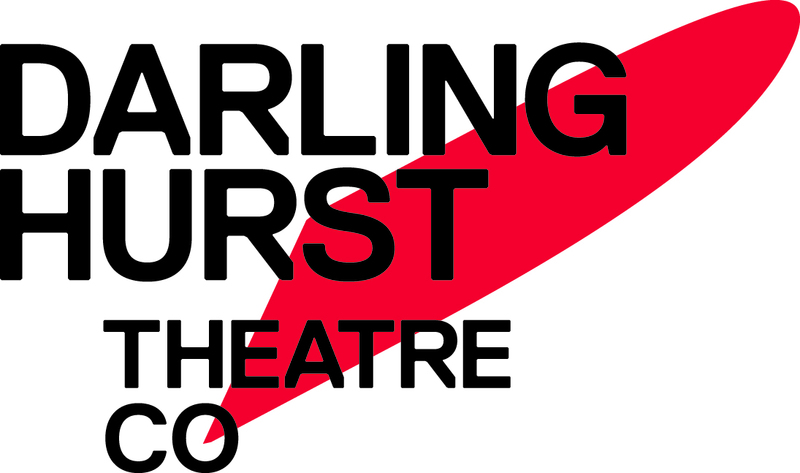 For an annual membership fee of $30, Industry Members may access two $35 tickets to Malthouse Theatre mainstage season productions and selected special events. Industry Membership are valid for 12 months from the date of purchase. Applicants must supply proof of MEAA membership to qualify. Apply online here or call the Box Office for more information: 9685 5111. Access an even greater range of benefits by registering for our new secure Member Benefits website. By registering your details below you will be amongst the first to get access a great range of offers available free to any union member. 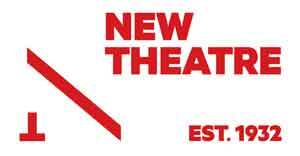 The Belvoir Theatre offer their Industry Rate to all MEAA members. Discounted prices are $62 upstairs and $42 downstairs. Please present your card when collecting tickets. MEAA members can also take advantage of Belvoir’s Unwaged Performance Program. Belvoir offers members of the community to attend a free-of-charge 2pm Thursday matinee performance of each Upstairs production in their season. Full details here. MEAA members are offered tickets at concession prices for all La Boite shows. Please head to the La Boite website for more details. The State Theatre Company of South Australia offers year-round discounts on offer for MEAA members. To access Pay What You Can tickets simply show your MEAA card at the Box Office from one hour before the performance. These are rush tickets, subject to availability. Available at every Wednesday and Saturday matinee. To access $10 off adult and concession priced tickets for all performances use the promo code ‘MEAA’ online or via phone/BASS counter sales. The Federation of Community, Sporting and Workers Clubs Inc., has a total of 110 modern two-bedroom, self contained units in three coastal locations. Fingal Bay, Sussex Inlet and Urunga. Special rates are available for MEAA members. 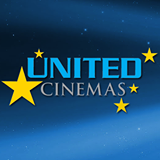 United Cinemas are offering a discounted rate at their Warriewood, Collaroy, and Avalon cinemas. Members need to show their membership card when purchasing tickets. 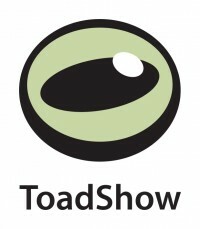 ToadShow is a Queensland-based creative company with a full-service production team of writers, researchers, designers and illustrators. They take on small, medium-sized and large scale design jobs in print, web, multimedia, museums and interpretive displays. Their key areas are scoping, content creation, design, production and project management. Ph 07 3335 4000 or visit the website. 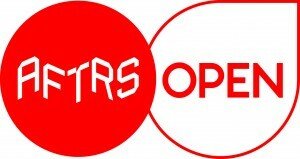 AFTRS Open, the short course program of The Australian Film Television and Radio School, offers MEAA members a 10% discount on all its short courses. AFTRS Open offers an extremely broad range of short courses for actors, media and crew throughout the year from Screen Acting and TV Presenting, to iPhone Content Creation and Videomaking, Cinematography, Directing, Screenwriting, Producing, Factual TV, TV Production and much more! 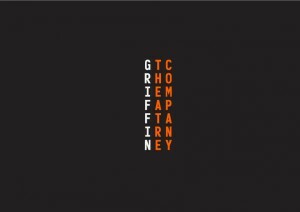 Griffin Theatre offers MEAA members a special industry discount, available not only to MEAA members but recognised ‘industry’ people. Main Season’s are $38, saving $17 off a $55 Full-priced ticket, while Independent Season’s are $30, saving $8 off a $38 full-priced ticket. Call the Box Office on (02) 9361 3817 and register as an MEAA member (or give relevant industry credentials). 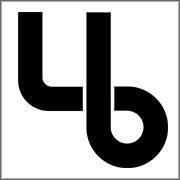 Once registered in the database, you are then able to access the discounts online. MEAA members receive 10% discount on hire and purchases including DJ equipment, microphones, public address systems, lighting, audio visual, guitar, bass, drum and keyboard products. The Stage Shop is a South Australian icon. After 55 years in the industry, it has maintained its status as SA’s premium seller of stage wear. The Stage Shop provides quality products, services and advice to all performers and offer MEAA members a 10% discount on purchases. Chapel Off Chapel offers MEAA members tickets at concession prices where applicable. To book call the Box Office 03 8290 7000 or visit the website.